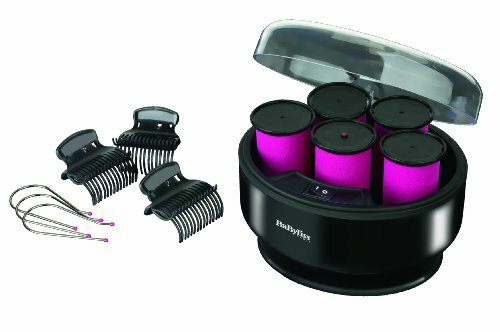 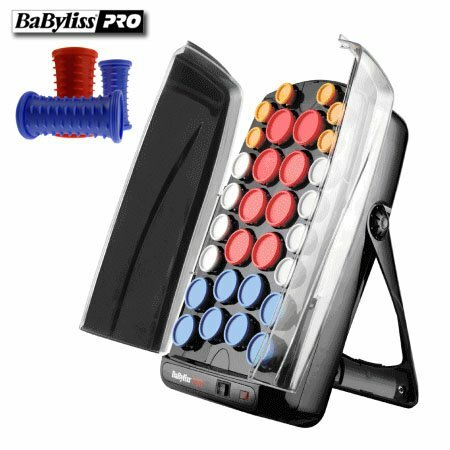 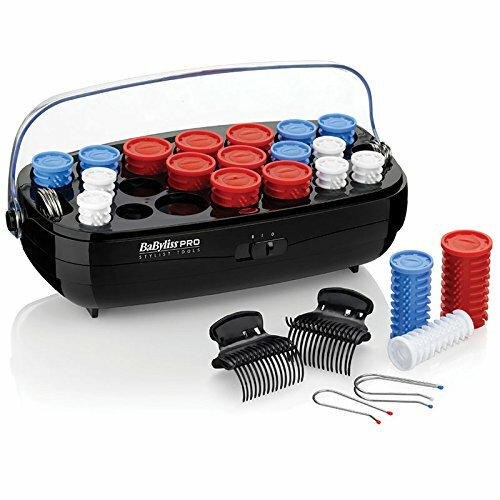 An upgraded version of the Babyliss original 20 piece roller set which heats up in under 5 minutes. 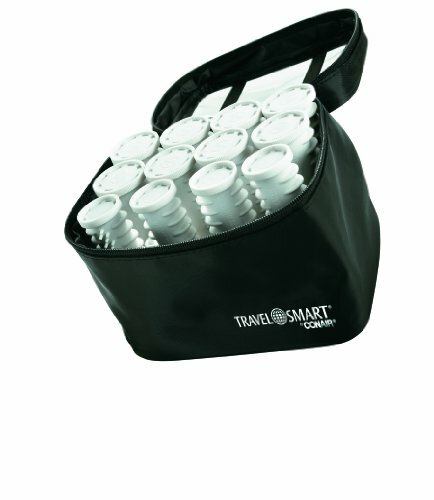 These rollers are infused with ceramic to lend a hand succeed in frizz free hair. 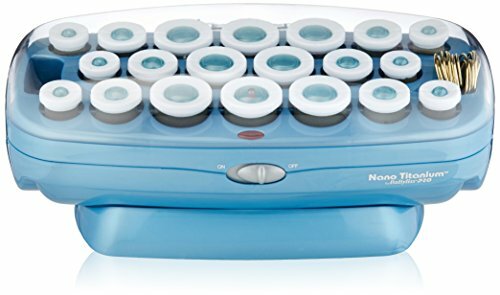 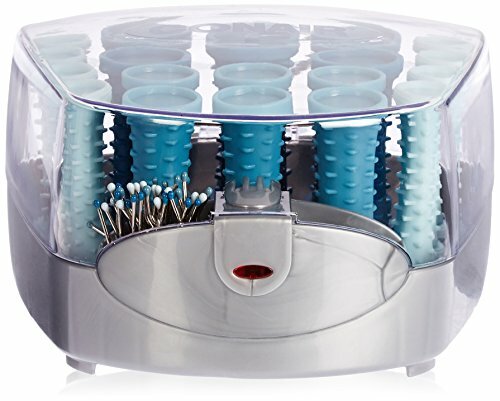 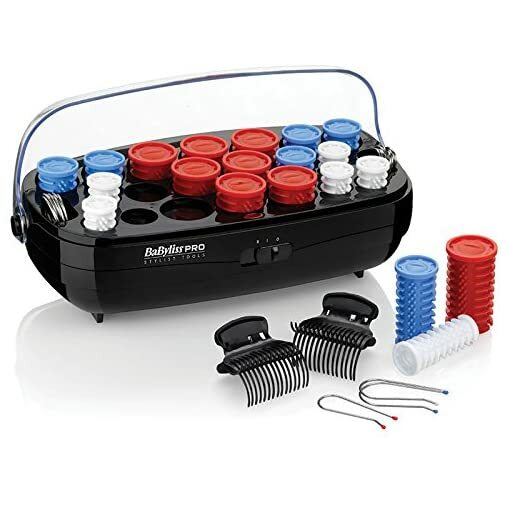 This Heated Roller Set has 20 simple grip ceramic rollers in 3 different sizes. 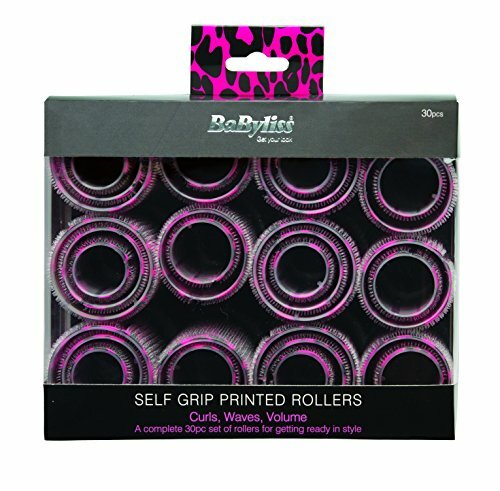 These rollers provides you with fast and flawless curls and crate shape and volume for various hair types and lengths. 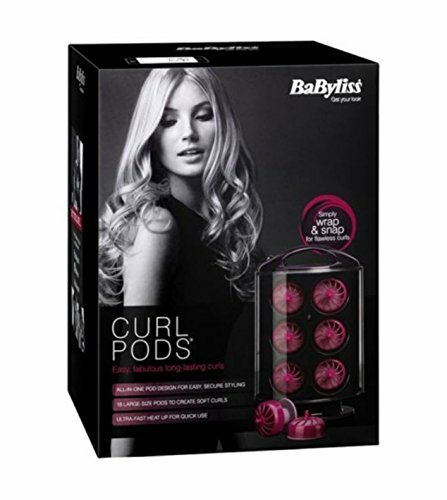 Curls will last more way to the direct heat transfer from the advanced heating system, his also lets in for quicker styling. 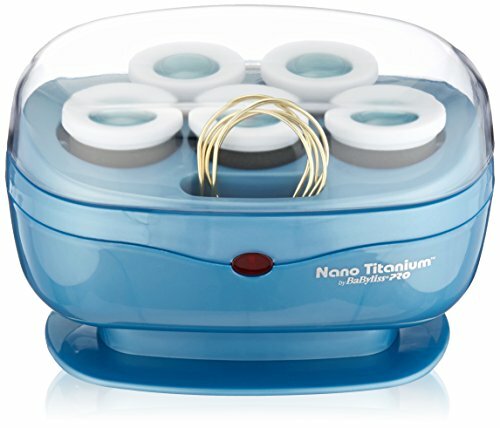 Now infused with ceramic to deliver frizz-free results and the brand new heating system increases their heat retention. 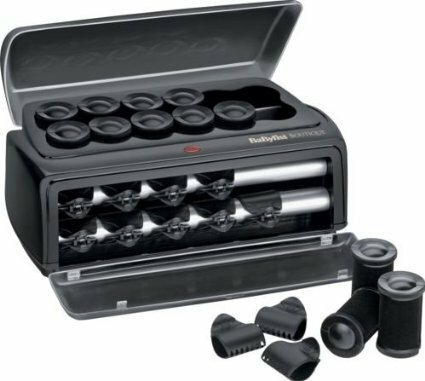 Includes 20 simple-grip rollers in 3 different sizes to create fast, flawless curls, shape and volume for all hair types and lengths.